Our lovely personalised bone china breakfast set, would make a fantastic gift for any child. 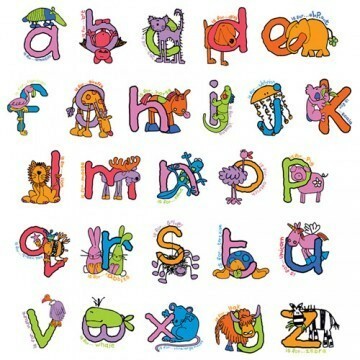 The set can be fully personalised with an initial featuring one of the animal alphabet characters, plus any name up to 12 characters long. The set includes a plate, a bowl and a mug. Please note: Delivery will be between 10-14 days.